I am supremely optimistic. I think I can do pretty much anything and so I am willing to give pretty much anything a go. Sometimes it works out. Other times (often) it all goes horribly wrong. I am always really surprised when it all falls apart because I just thought it would all work out so well. My nickname is Beck. Just Beck. I don’t really have many fears. I work really hard to dance through my life without being afraid of things. When you are afraid of something you tend to stop doing what you want to be doing, and instead you spend your time avoiding that thing. Life is too short to be fearful. Eloquent. Cheeky. Fresh. Short. Fun. Growing. Sparky. My Own Style. A creative full of ideas. I would be the kind and thoughtful sheep from Nick Bland, The Very Cranky Bear. I love that little sheep. She just watches from the sidelines while the hustle and bustle happens around her. It means she is able to see things the other animals can’t and so she can solve the problem. All by watching and noticing the subtle things that are happening around her. Not only that, she then takes action, gives of herself and gets to enjoy playing with her friends once she has solved the problem. I like it when the people I care for are able to enjoy themselves because of the thoughtful things I have done. Kindness is so very important and is a big part of how I approach the people around me. 2007. The year I married Matt and do it all again. It was the best day. Don’t forget how much we love to paint. I think the people I have in my life are pretty incredible. Each one stretches me in a different way. I am particularly grateful for Matt, my husband. He hears all my ideas and thoughts as they roll from my mind to my mouth and then out. He supports me in everything I want to explore and he helps me to find the space to make my ideas come to life. I really am still at the beginning of my writing. Maybe I will always feel this way. I write things that I think my kids and their friends will enjoy. At the end of the day when each family comes back together, I want to give them something that will make them laugh, help mums and dads play with their kids and drive the kids a bit crazy too. Joy - because it is the best feeling. The feeling of joy can be a bursting and squeezing feeling that just has to get out. It might burst out of you in a laugh or smile or with crazy running around. It might be a deep feeling that helps you know in your bones that everything is alright. It is a feeling that helps you forget when everything is not alright. It is a feeling that is both just for you and also needs to be shared. All of that and more in just a three letter little word. Joy - Love it! I don’t know. Probably a really really long one. That way I would read it less often. Better still: a choose your own adventure book would be good. That way it would be like reading many different books. Beck Stanton is the acclaimed co-creator of the bestselling picture books This Is a Ball, Did You Take the B from My _ook?, The Red Book and Wait! Before her career in children's books, Beck worked as a primary school teacher. 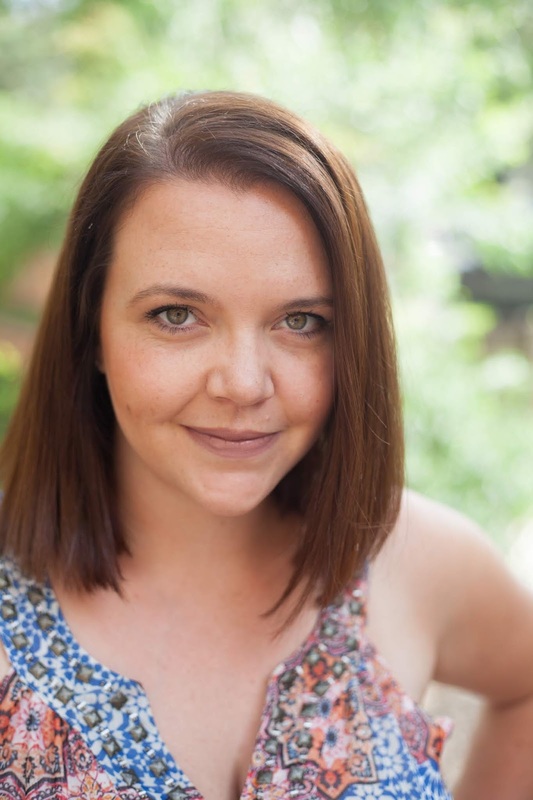 She lives in Sydney with her husband, bestselling author-illustrator Matt Stanton, and their three young children. 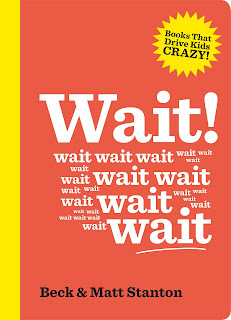 Beck and Matt's latest book, Wait! was published in March 2018. See http://www.harpercollins.com.au/cr-113940/beck-stanton/ for more information about Beck.